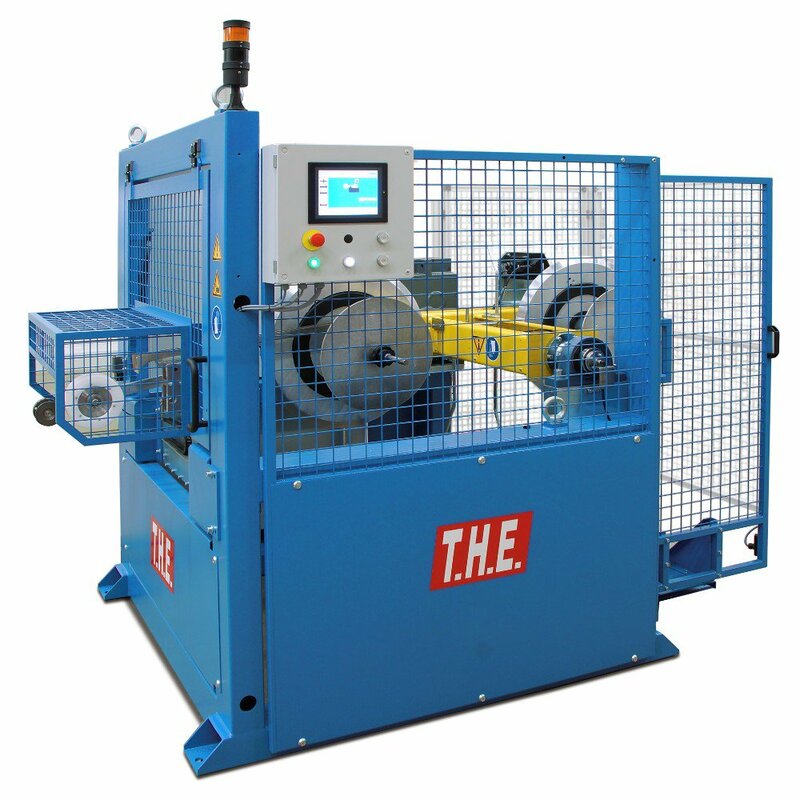 The BDA "Take-up" is designed to wind Thin-to-Medium wall thickness pipes on card board spools at high speeds. 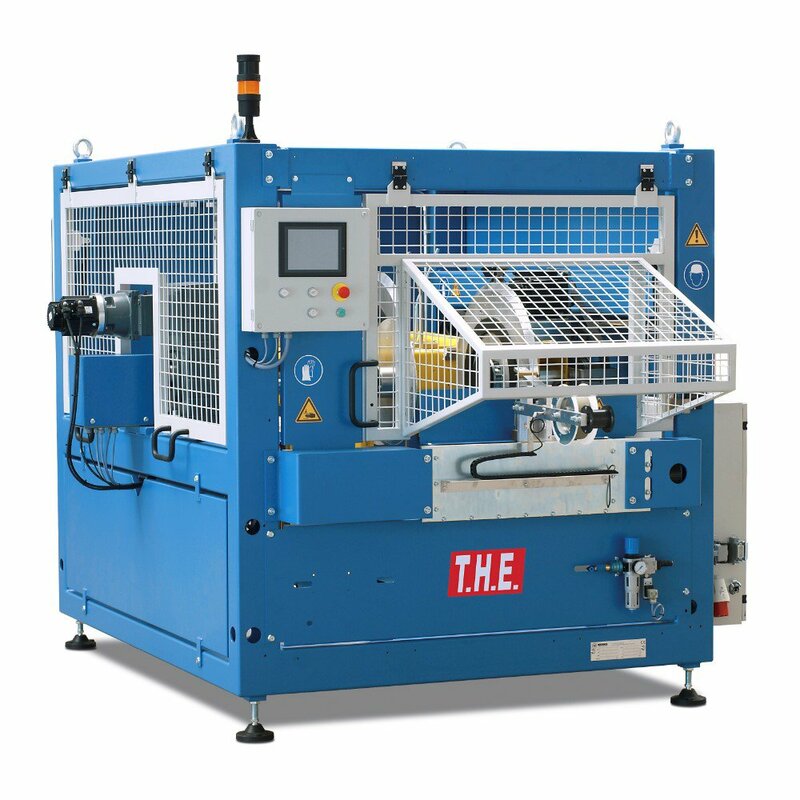 The machine is built with heavy duty welded steel frame, and features controlled movements by dynamic servo motors and integrated touch-screen. 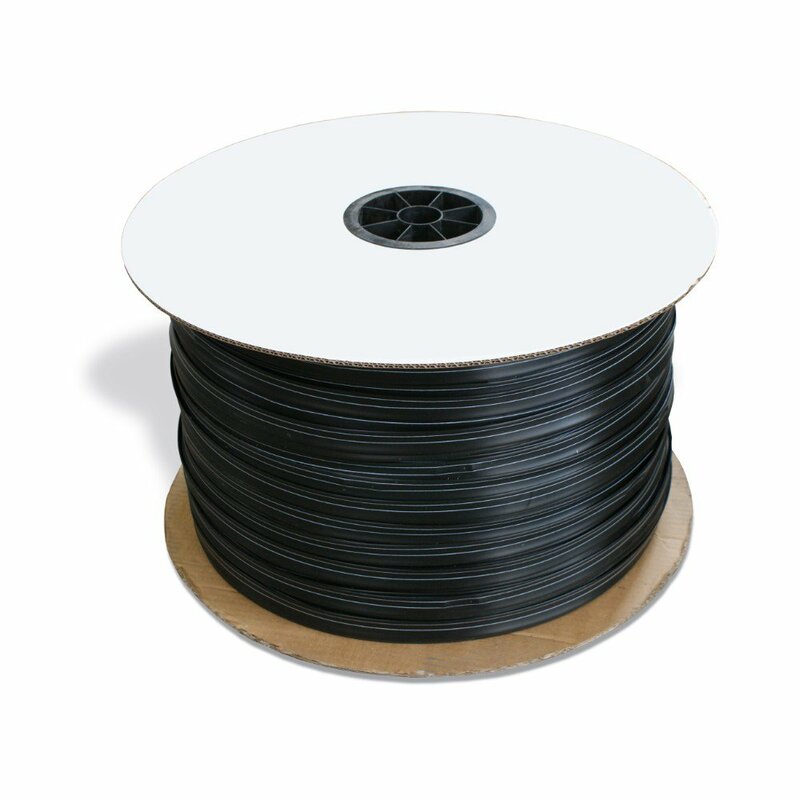 These enable reliable high performance, user-friendly operation, and prolonged service life-span. A dancer/accumulator is installed before the collier, and assures a smooth reel transfer at full production speed. The BDA is made to be integrated in any production line.